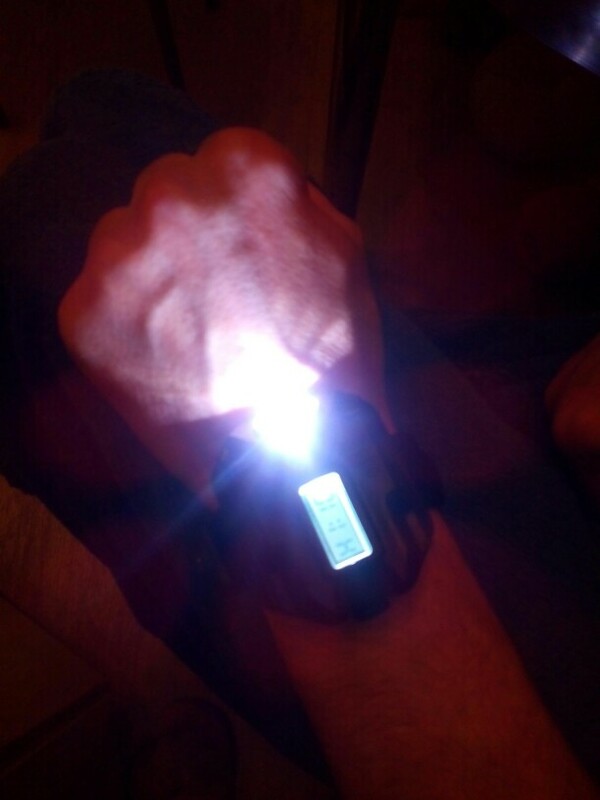 Dont get caught in the dark without this LED wrist watch. This light can illuminate up to 100 meters away! 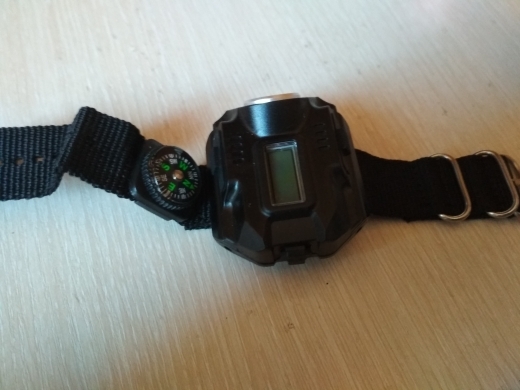 This makes hiking, camping, or walking at night safe! Easily rechargeable and 1 charge can last up to 5 hours! Get yours today! 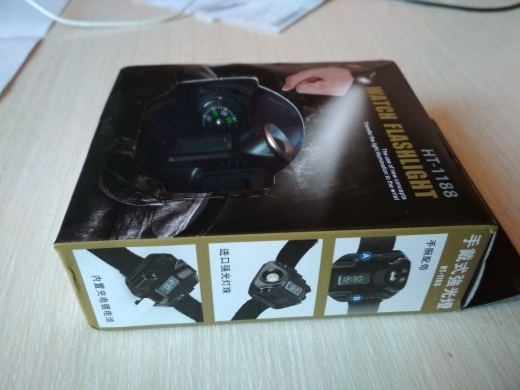 This is a LED watch, which means it also helps you know the time and date. Includes rechargeable lithium-ion battery & a USB charging cable. Great watch. 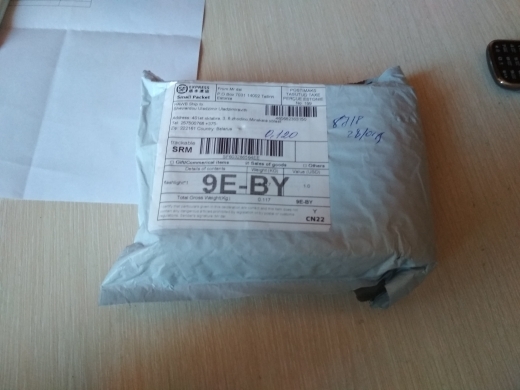 I order the second time as a gift to friends. Very comfortable.